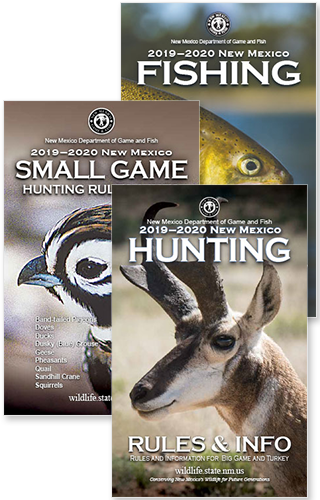 SANTA FE – The New Mexico Department of Game and Fish began accepting applications for special Sandhill crane and pheasant permits 10 a.m. on Wednesday, July 18. Applications can be made online at the department’s website or over the telephone with the department’s information center, 1-888-248-6866. The application deadline for special crane and pheasant permits is 5 p.m. Aug. 22. Information about Sandhill crane draw hunts is available in the department’s 2018-19 Migratory Bird Hunting Information booklet, and information about pheasant hunts are available on the department Hunting Rules and Information booklet. Both can be viewed on the department’s website. Successful applicants must have a game hunting license and applicable stamp(s) in addition to their draw permit. 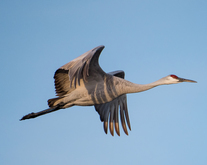 Successful Sandhill crane applicants also must have a Harvest Information Program (HIP) number.